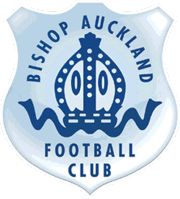 This coming weekend, the Bishop Auckland FC Ladies team travel to Nottingham to take part in the regional Semi-finals of the FA Peoples Cup. The winners will take their place in the national finals which will be held in mid-march. 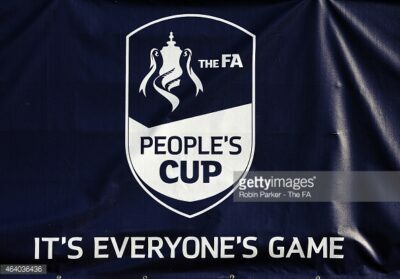 The FA Peoples cup is a knock out competition giving the people of England opportunity to play in their version of the FA Cup. There are 10 categories involved. Director of Football Rob Bowron says ‘We wish the ladies the best of luck as they aim for the finals, they have done very well so far and we know they will not let the Club or our region down’.